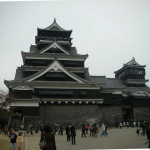 Built by Naotsugu under the order of Ii Naomasa, one of the 5 national treasures in Japan. 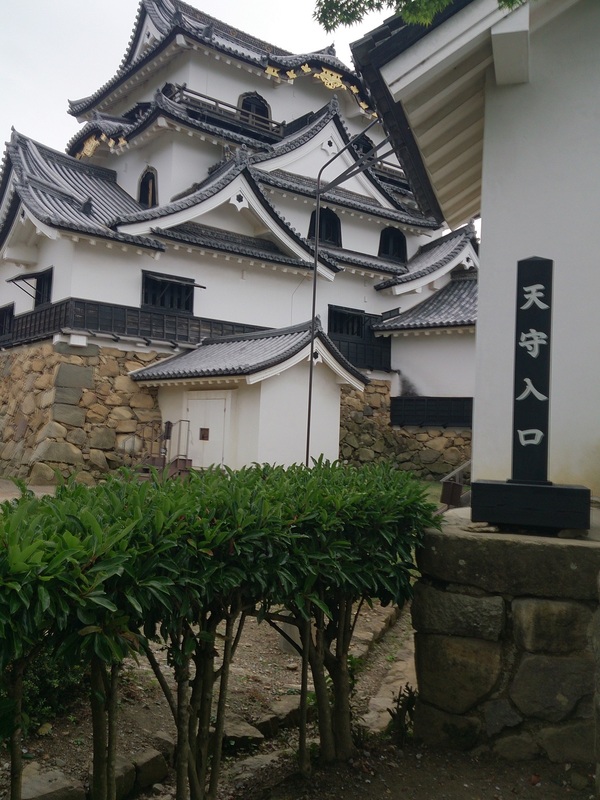 Hikone Castle is located in Hikone City, Shiga Province. 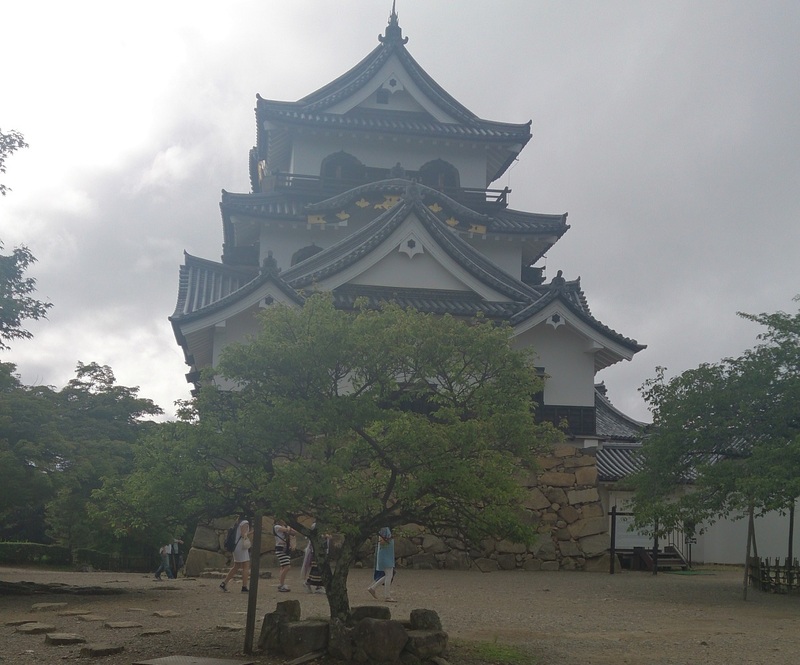 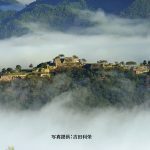 It is a few flatland-mountain castle with the existing Tenshu left. 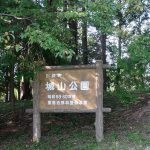 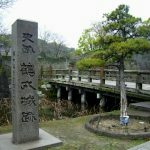 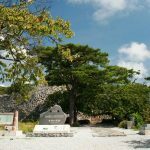 [Ii Naomasa] was awarded 180000 stones from Tokugawa Ieyasu after [the Battle of Sekigahara], and his residence was Sawayama Castle. 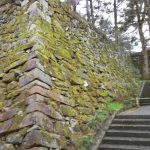 However, the previous castle owner was [Ishida Mitsunari] and Naomasa hated living in mid century castle so he moved and started thinking of a modern castle. 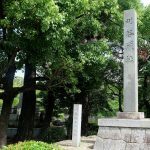 But Naomasa did not recover from the injury, he died while still thinking of the castle. 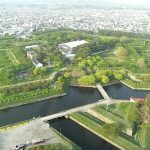 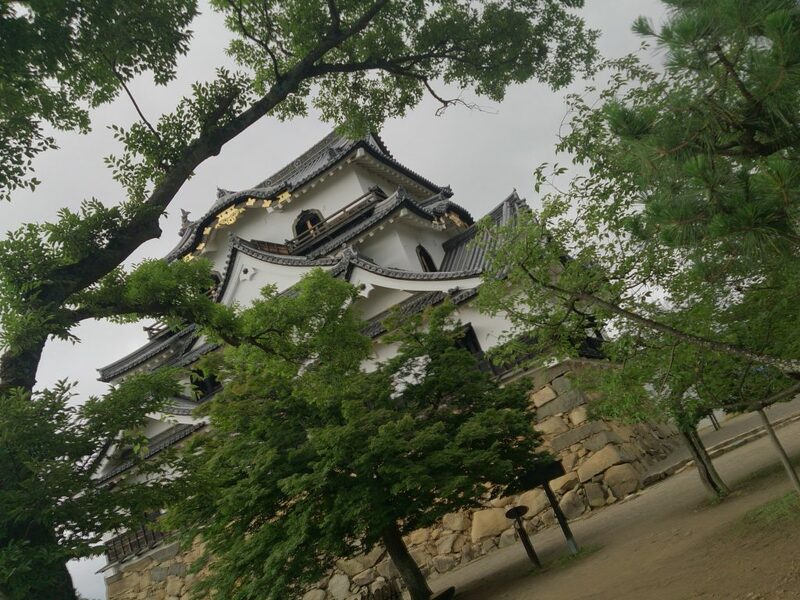 [Ii Naotsugu] inherited Hikone Castle as well as the renovation will from his father. 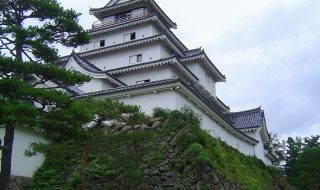 It is said that it took 20 years to complete the castle. 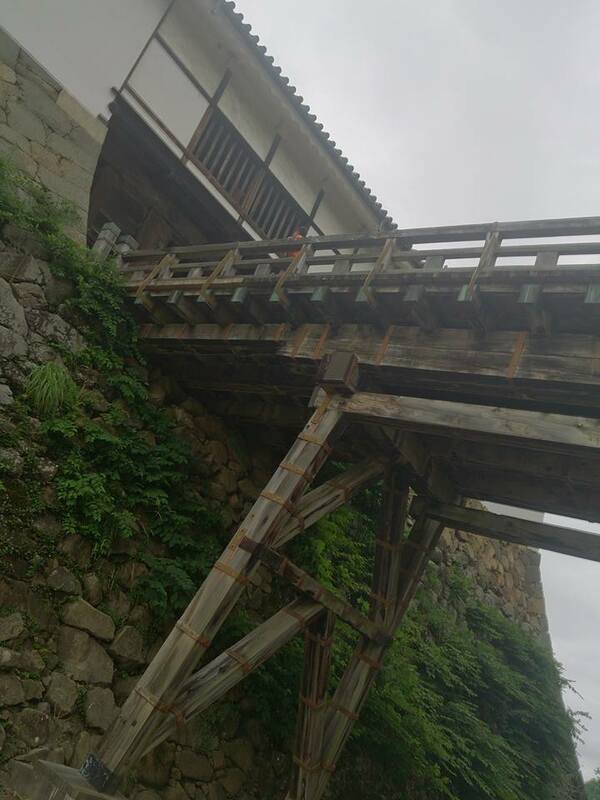 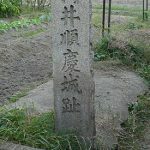 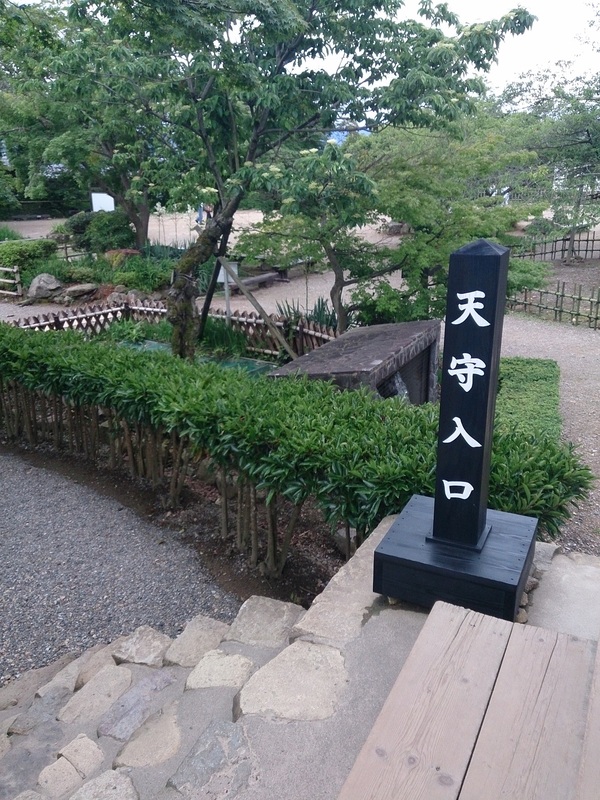 Mainly around Honmaru, the structure of the Omote, Nishinomaru, Bell Maru, Ninomaru, and the present existing Tenshu, multipurpose bench, balancing oar, drum, etc are still left. 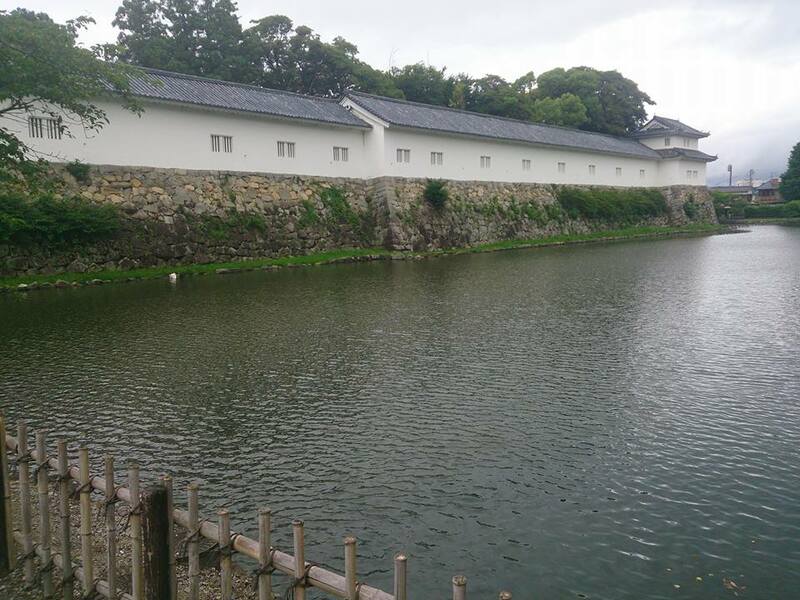 This area was ruled by Mr. Ii until Meiji Restoration, and it escaped from being abandoned. 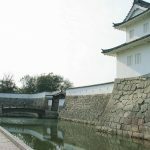 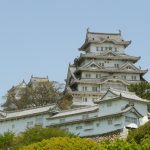 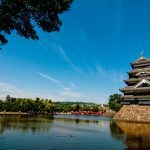 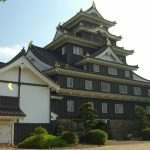 Hikone Castle is one of Japan’s five greatest treasures (the other four are Matsumoto Castle, Inuyama Castle, Himeji Castle and Matuse Castle), and is selected as the 50th National Castle of Japan. 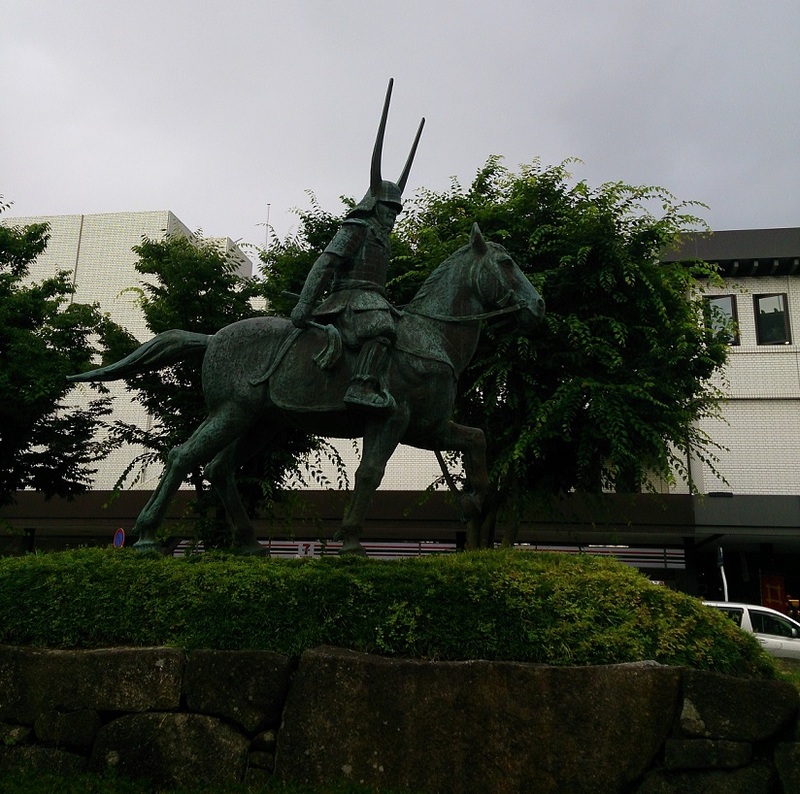 ※The status of [Ii Naomasa] is built on front of Hikone Station.